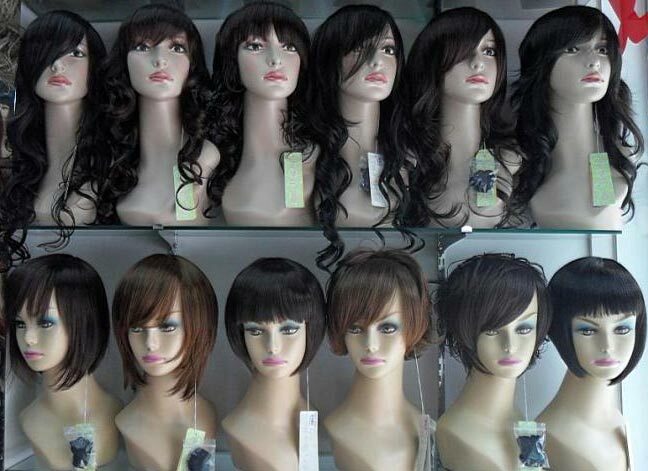 We are one of the leading Suppliers and Exporters of Human Hair Wigs in Haryana. We deal in various kinds of wigs such as – Remi, Single Drawn, Double Drawn, Weft, Curly, Wavy and Non-Remy. We do not provide synthetic wigs but 100% natural Human Hair Wigs at a very reasonable price. The wigs are examined by experts and are free from any chemicals or scalp disease. Available in different color shades.